The CC Media Communications’ team is a group of creatives whose expertise is multiplied by the intensity of their passion for advertising. They each occupy well-defined and complementary roles. Synergizing their strengths allows them to produce innovative advertising campaigns, within well-defined guidelines. Claude is a naturally-gifted and creative mind who has enjoyed working in the media industry for over 30 years… Yes, he did start at a very young age! From sound production for the largest radio stations in Quebec, to program director, to promotions and production, he has been at the helm of CC Media Communications for almost 10 years. He is passionate about advertising creation in all its forms, be it television, radio, printed or web. 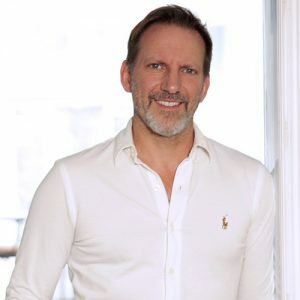 His in-depth knowledge of the Quebec market is a major asset when it comes to the inspiration and direction for his advertisement campaigns ideas. Cynthia is an extremely driven person who has been working in the media industry for over 17 years now. 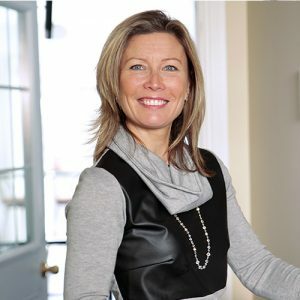 Her unmatched prowess in media strategy has developed and grown through her years of experience as an account manager for major radio stations, For her, the attentive listening and responding directly to the needs of her clients – not to mention impeccable customer service – is her modus operandi. Her primary objective is to develop media investment placement strategies that will ensure maximum impact for CC Media clients. 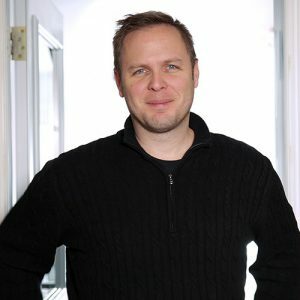 As a graduate of College Ahuntsic (Quebec College Diploma) in computer graphics in pre-print, Jean-Christophe has worked as a graphic designer for 13 years in offset and digital printing. During these years, he was appointed Production Coordinator and Production Manager for various major printers in the Montreal area. In order to build on his web knowledge and combine his experience in computer graphics, he enrolled in the Web Development and E-Commerce (AEC) program, offered at Collège de Maisonneuve. Following his graduation in 2012, he joined our team as a graphic designer / project manager. His proficient versatility, both creatively and technically, covers a broad spectrum of multimedia services. Jean-Christophe’s thorough and meticulous nature is the foundation of his commitment to quality and excellence, in the realization and supervision of your creative productions. David’s passion for Marketing has been the cornerstone of his successful journey through the automotive, radio, and TV industries. 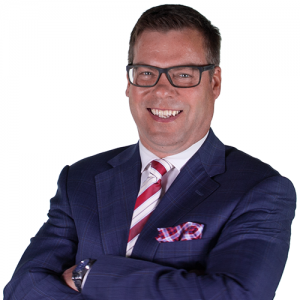 Now with 25+ years experience in the broadcast industry under his belt, David is applying his well-honed marketing skills to the benefit of CC Media clients who are expanding into the rest of Canada. He is passionate about results, always learning, and applying strategies that reduce risk and improve the bottom line. He believes ‘Going Local’ strategies have proven to make the difference in successful campaigns; from welcoming new and returning customers back into stores, to creating the best opportunities for increased traffic flows to your diverse locations. His skillset brings new opportunities to CC Media clients who want to grow their businesses outside of Quebec. As well, we are extremely happy to add his abilities to our renowned CC Media ‘Carte Blanche’ customer service approach.